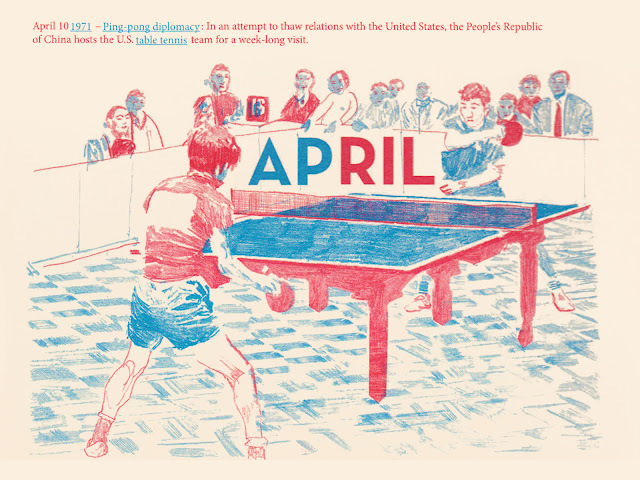 問候 (greetings) and welcome to April; the month of hailstones, possums and ping pong according to my calendar. 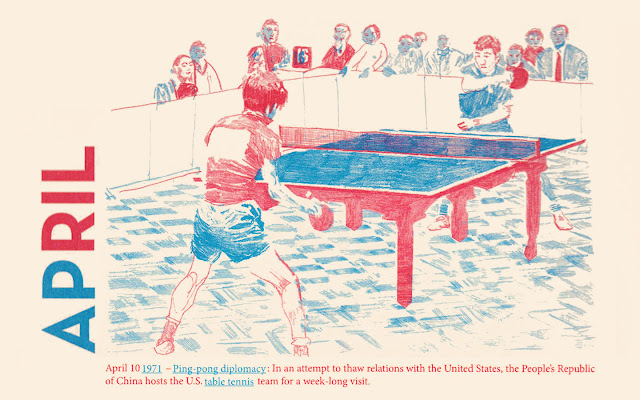 Those who recently turned over Ivan Ivanovich - ping - I salute you, but for anyone following along digitally - pong - here are your desktop backgrounds as promised so you too can proudly rep some unremarkable artwork. Who doesn't love a bit on ping pong? Nice interpretation - thx for sharing.